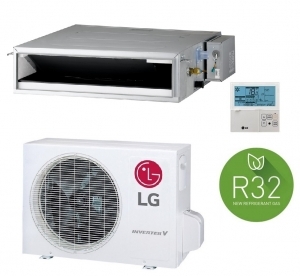 The new range of ducted units from LG offer discrete heating and air conditioning to homes and business premises. This model the LG CL09R.N20 is rated at 2.5kw and is suitable for such applications as bedrooms where wall mounted units as an example would not suit the decor. These latest ducted units use R32 refrigerant this offers very low running costs in both heating and air conditioning mode. 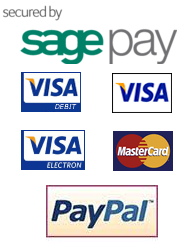 See the brochure below for more details.